Meet your Certified Interpretive Guide, hop into our luxurious Pink Adventure Tour Trekker vehicle and get ready for a once-in-a-lifetime expedition. Don’t worry about the details; we’ve already packed up lunch and bottled water, plus paid your park entrance fees. On the way to Death Valley National Park, your expert local guide will share insights into the area’s climate, history, wildlife and terrain. From its elevation to its temperature, this incredible area is a destination of unique extremes. Upon arrival, you’ll stop at the Visitor’s Center to collect maps, books and your National Park Passport stamp. Then, you’re off to Badwater Basin. Snap some photos of the sign designating its altitude (282 feet below sea level) as the lowest point in the western hemisphere. Your guide can explain how the remarkable altitude and terrain affect the weather to make this one of the hottest places on the planet. (Don’t worry, our tours take place in the milder months of September through May.) Thousands of years ago, Badwater Basin was a lake that eventually evaporated. The saltpans that remain today are an unforgettable sight. Stay on the boardwalk and bring your sunglasses; the fields of salt are bright white under the sun and dangerous to traverse, especially at the Devil’s Golf Course. Protected from periodic floods at a slightly higher altitude, the Devil’s Golf Course is famous for its stunning salt peaks. Rain and wind continually sculpt surreal towers that you’ll want to capture in photos. On warm days, you may even hear the pops and squeaks of salt crystals bursting. 5,000 feet above Death Valley, you can see all of the day’s landmarks in one view at Dante’s View. From the low salt flats of Badwater Basin to the highest point in Death Valley at Telescope Peak, your guide will point out all the rivers, mountains and other geological features visible from this perch. On clear days, you’ll be able to see Mount Whitney and Badwater Basin at the same time, which are the highest and lowest points of the continental US, respectively. After an eventful day, you’ll step back into the luxury of our custom Tour Trekker for a comfortable ride. You’ll even be back to your hotel in time for dinner and a show or a night on the town. Seasonal tour available September–May. Meet your professionally-trained guide at your Las Vegas hotel . 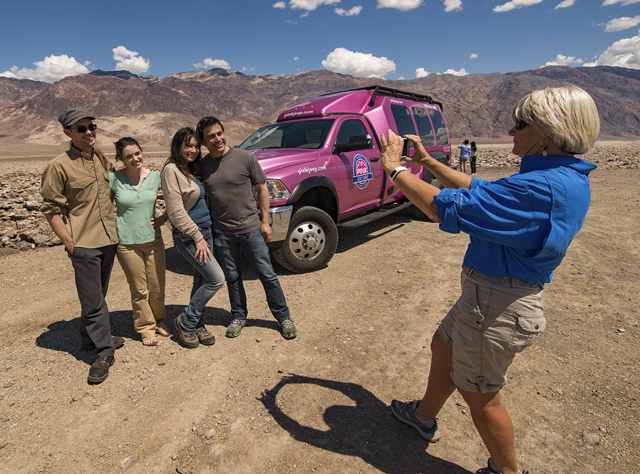 Ride to Death Valley National Park in our Pink Adventure Tour Trekker vehicle. Share a picnic lunch and water provided by Pink Adventure Tours. Get your National Parks Passport stamp at the National Park Visitor’s Center. Explore the Mojave Desert, its salt pans and seasonal saline lakes. Experience the extremes of Death Valley, from temperature to altitude. Pose for photos at Badwater Basin, the lowest point in the western hemisphere. See the unique landscape formed by the buildup and erosion of salt at the Devil’s Golf Course. Get a 360-degree look at Dante’s View, including the lower 48 states’ highest and lowest points. No children under three (3) permitted on this tour. 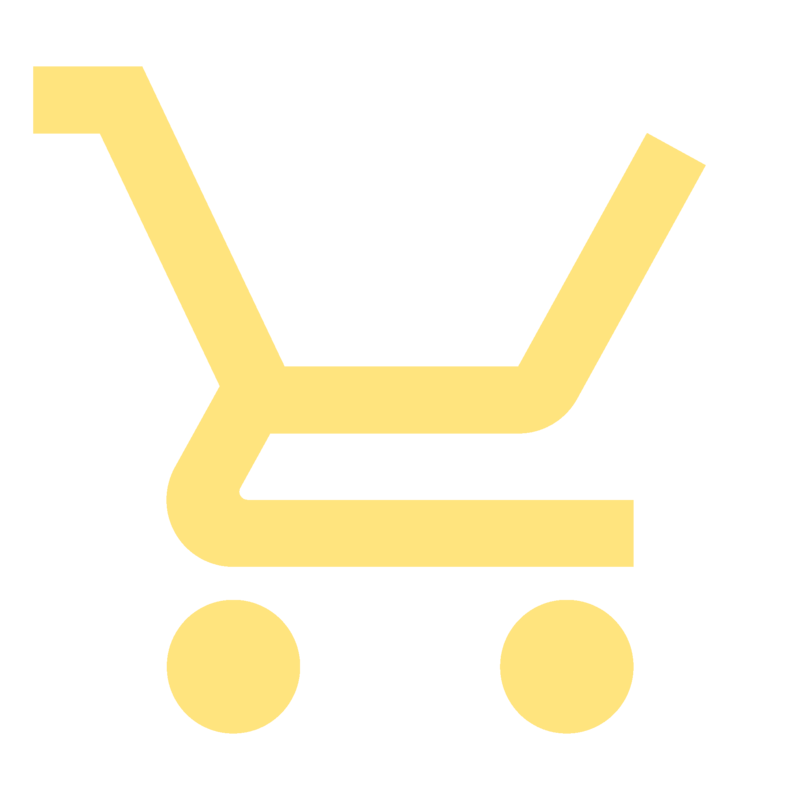 Collapsible wheelchairs acceptable when accompanied by another adult.